Editor’s Note: Please welcome Joe Faina, our new contributing editor. See biography at the end of the piece. The resurgence in interest in comedy of all varieties in recent years has created a special category of comedy fan. Bolstered by the internet and the relative ease of creating and posting content the amount of options for new and innovative comedy is growing exponentially. Interestingly enough this moment can also be characterized by a resurgence in the timeless form of stand up comedy. No one has capitalized on the liberatory and democratic potential of the Internet and new media than Louis CK. 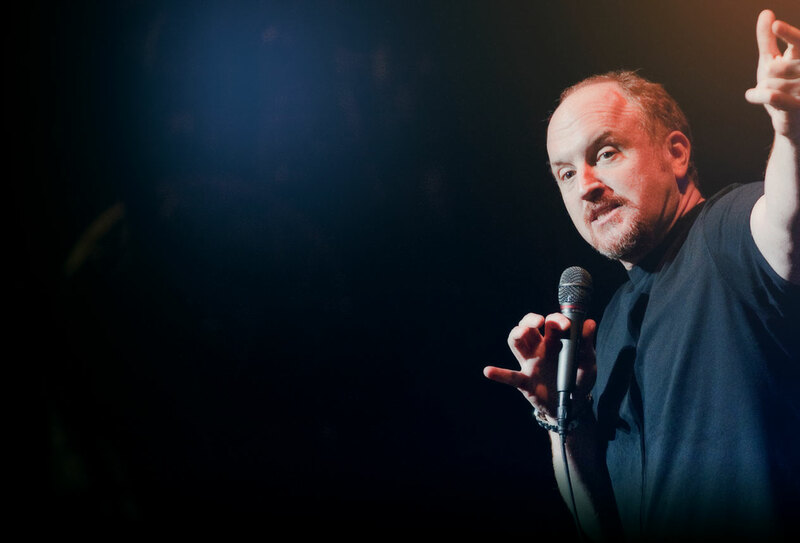 For years known very little outside of insular comedy circles, the consumate “Comic’s comic” has vaulted to a position of elder statesman with his critically acclaimed show “Louie” and a steady stream of stand-up specials noted not only for the quality of material and performance but for their distribution as well. This clip in particular illustrates the comedian’s ability to tackle topics of social importance in both a delicate and irreverent manner. His latest special “Live at the Beacon Theater” is already being hailed as a landmark concert film. Not only does it reflect a turn to an increasingly introspective and self-reflexive style, it also signals a potential shift in how comedians are exerting greater control over the production and distribution of their art. CK wrote, directed, and produced the special by himself (or rather through his own production company) and then released the film only through his own website for $5. With little more than a polite request that viewers not steal his material, a topic in which he is intimately connected, CK was able to make a reported $1 million, half of which was given to charity. While not everyone has the luxury of having their own production company to finance the development and ultimate control of their labor, other major comedians have begun to follow suit. Both Aziz Ansari and Jim Gaffigan recently took CK’s lead and released their latest specials through their respective websites. It remains to be seen what impacts these developments will ultimately have on the entertainment industry it would certainly indicate that at least for now the increasing tech savvy of comedians are enabling them to exert greater control over the means of production. And so far we all benefit. Joe Faina is a doctoral student in the Department of Communication Studies at the University of Texas at Austin. His studies and writing focus on the relationships between rhetoric, humor, and new media, with several conference publications and journal articles on humor and mass media. He is also an Austin based stand up comedian/writer who performs regularly around town and writes for UT Austin based humor publication Texas Travesty. You can follow him on Twitter or his website.